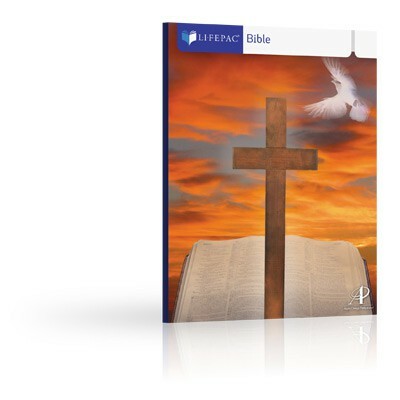 Are you ready to teach your child with the LIFEPAC Bible worktexts? Wondering what grade level to place him at? Then you need the easy-to-use LIFEPAC Bible Diagnostic Tests for 2nd - 8th Grade! This soft-cover booklet includes ten consumable diagnostic tests for each grade level, along with a removable answer key and placement worksheet.